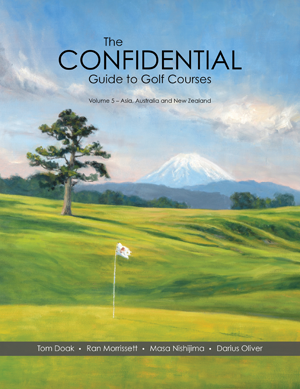 For a limited time, you can order the entire 5-volume set of the new and expanded edition of The Confidential Guide to Golf Courses for only $300 - a savings of $30.00! Courses included, like all of the volumes, are ones that stir our souls, and will reward the visitor with something out of the ordinary. 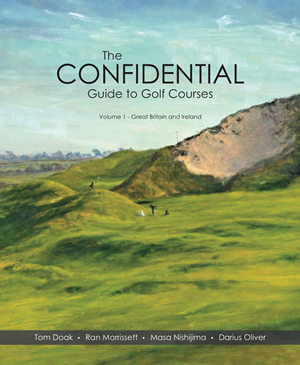 It will have you making plans for your next golf trip to GB&I. 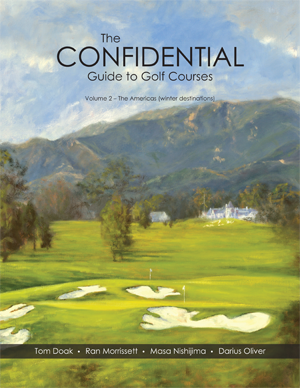 With more than 1,000 courses to be reviewed, the Americas are divided into two books. 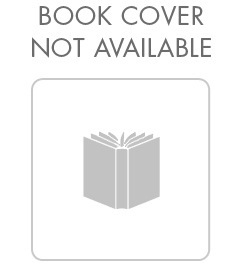 Volume 2 includes the Carolinas, Florida, the Deep South, the Southwest, California, and Hawaii, plus the Caribbean, Mexico, Central America and South America. 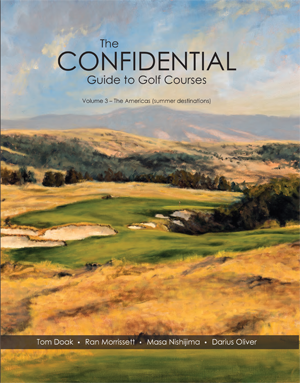 The northern half of the Americas includes all the courses in Canada, New England, the Mid Atlantic states, the Appalachians, the Great Lakes, the Great Plains, the Rocky Mountains, and the Pacific Northwest. Each review is written by world class architect Tom Doak based on his own personal observations plus the input of his three co-authors, Ran Morrissett, Masa Nishijima, and Darius Oliver. 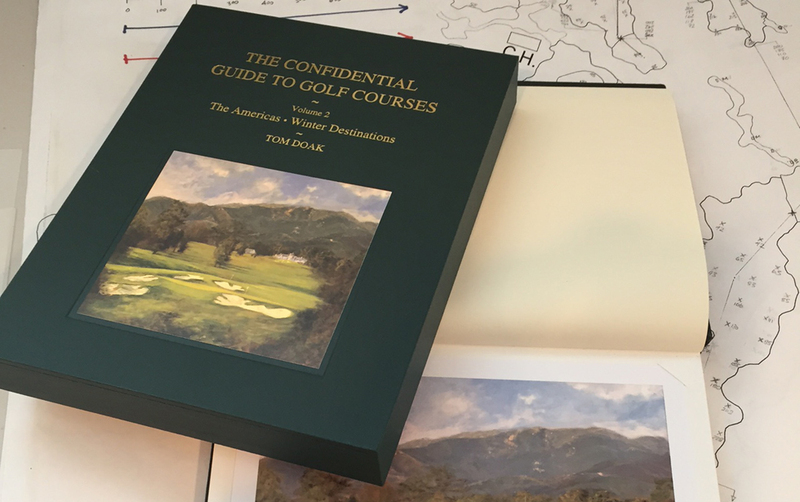 Each course is graded on a 1-10 scale by each author who has seen it.